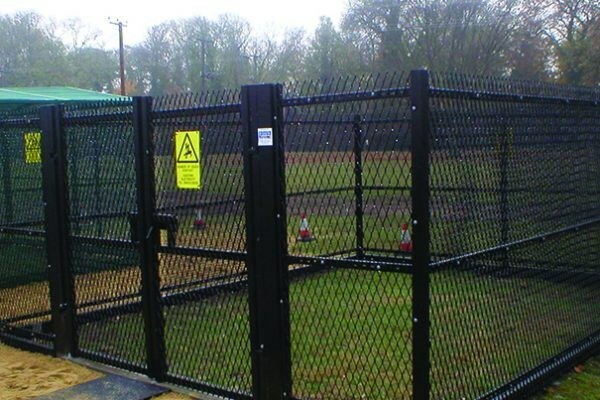 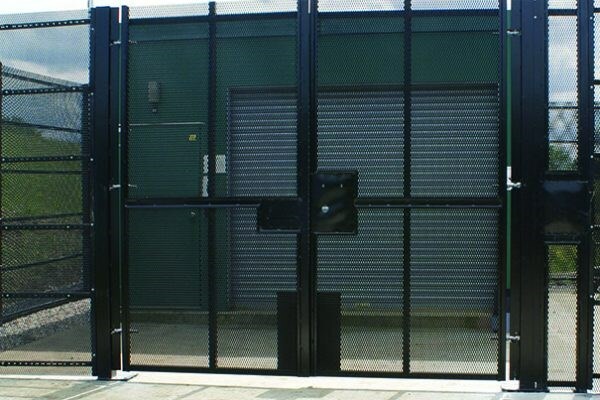 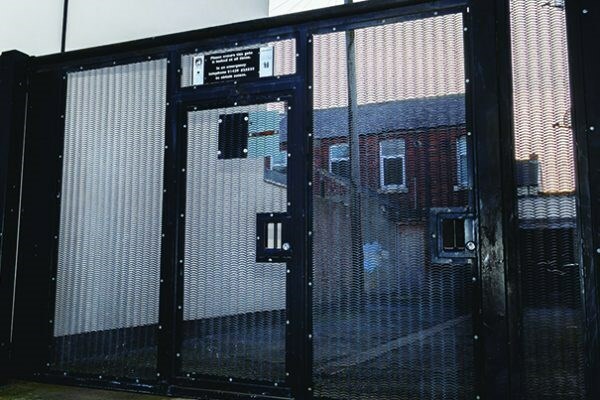 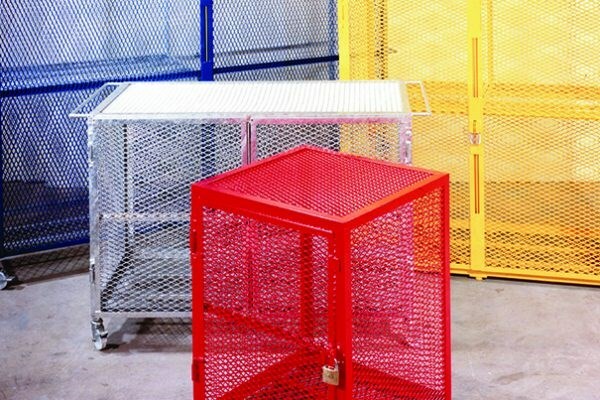 The ExMesh™ product range offers comprehensive security solutions which includes high security fencing systems, gates and additional metal mesh security solutions such as cages. 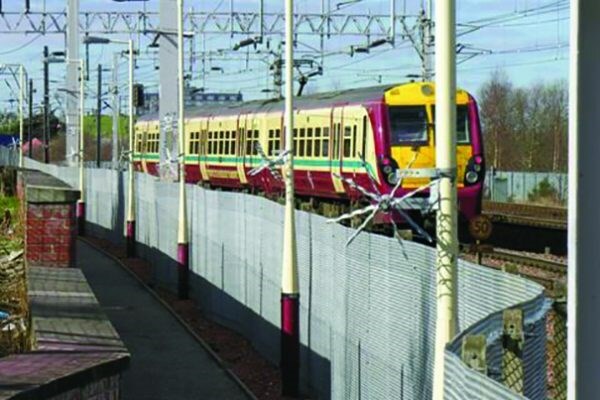 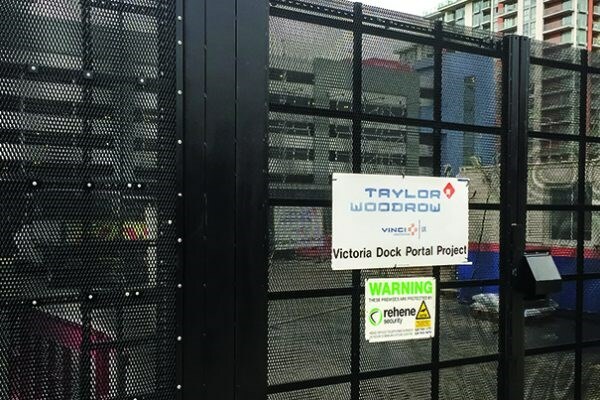 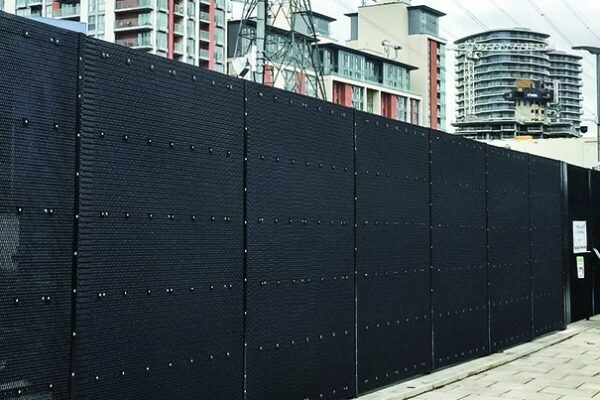 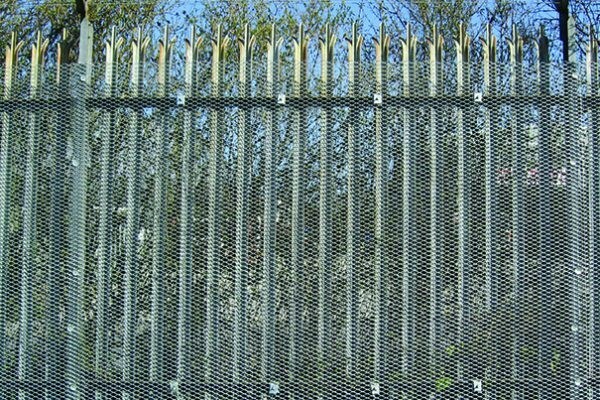 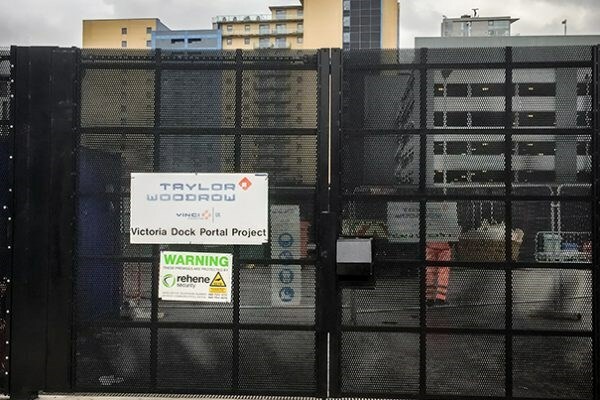 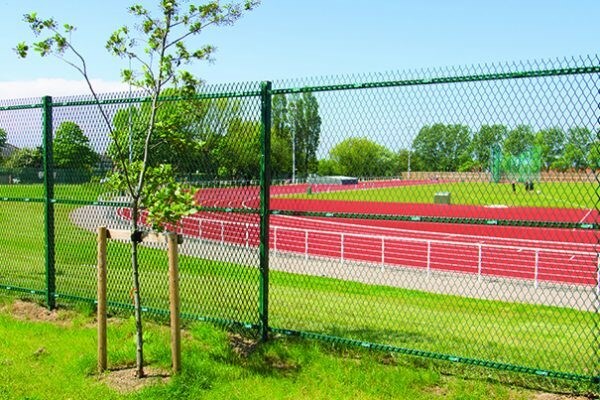 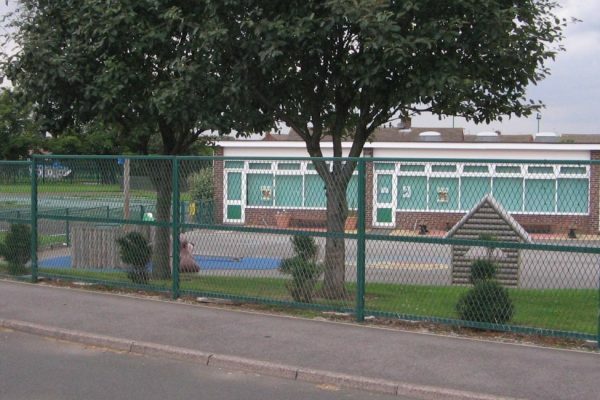 Our certified fencing and physical barriers can be used in a wide range of internal and external environments. 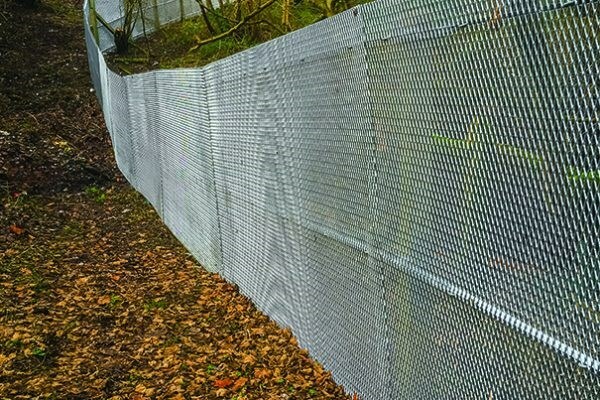 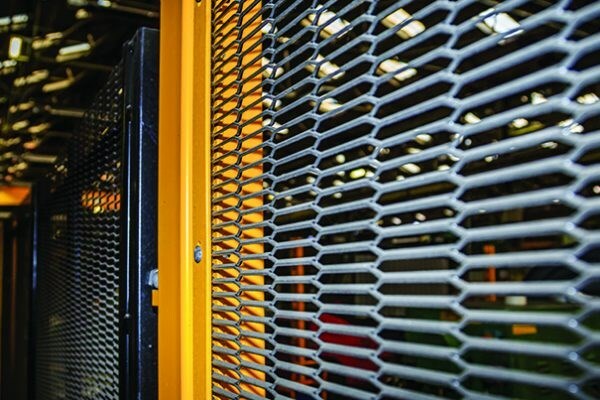 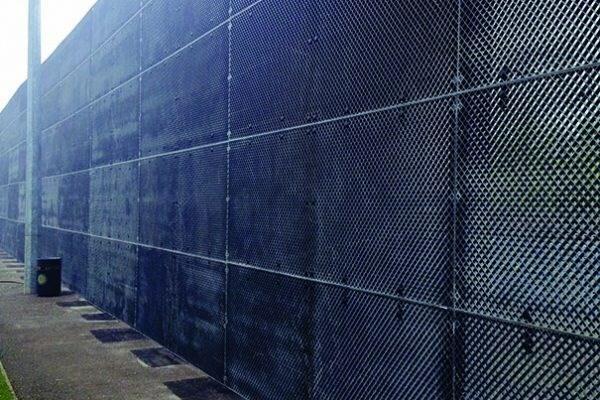 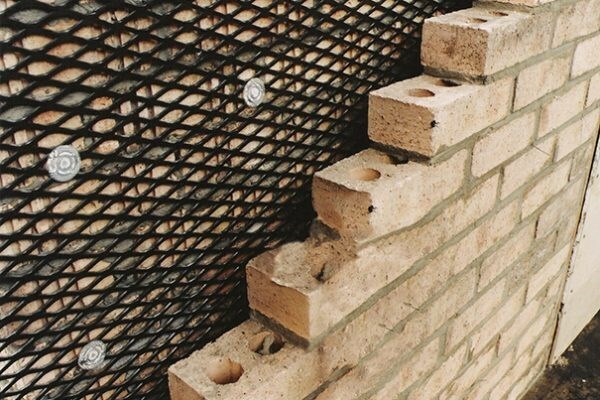 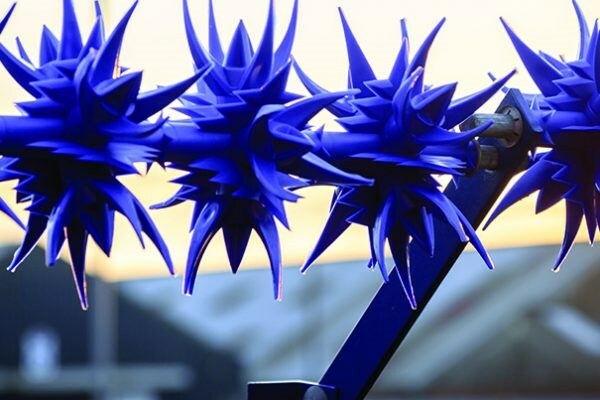 ExMesh™ offers certified security physical security solutions to LPS 1175 SR3 and can be used in target hardening to reinforce and improve existing security measures. 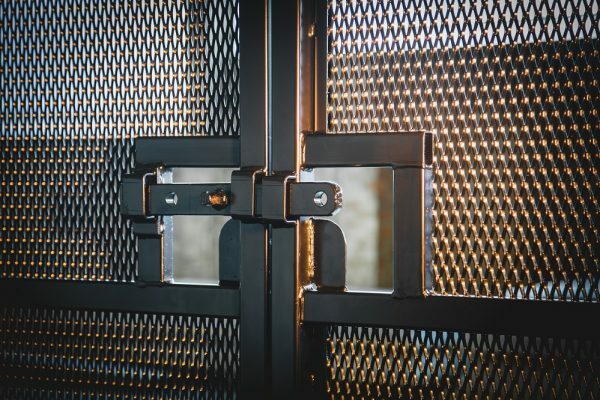 The Expanded Metal Company also offers a range of additional services including roll forming, power pressing, shearing, plasma cutting, spot welding, press braking, CAD/CAM wire erosion, uniform cutting and drilling.